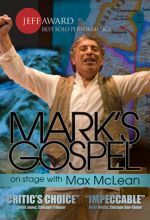 Host Christopher Gornold-Smith, historian and Bible teacher, takes you into the heart of each of the Gospels. 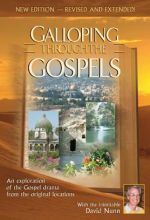 Combining remarkable shots of the Holy Land with dramatized scenes and clear analysis of each gospel account, Christopher invites us into the world of Jesus. You will be entertained, inspired and informed by this unique series of four video programs. Matthew, Mark, Luke and John will open your heart and mind. But first, we must open the Gospels! Four segments, approximately a half hour each. Widescreen. Historian and teacher Christopher Gornold-Smith ably guides viewers through a survey of the Gospels of Matthew, Mark, Luke, and John in the Gospels, part of the Open the Bible series. 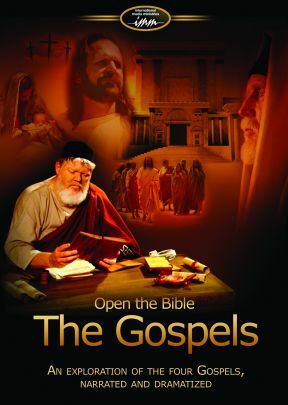 Gornold-Smith begins each of the four discussions with background information on the writer and a description of the characteristics and structure of the particular work, before launching into a well-organized review of the content, illustrated with dramatic re-enactments and location footage of various places in the Holy Land, ending his analysis with an invitation to read the Gospel and accept Jesus as a personal saviour. Despite presenting a lot of valuable content, The Gospels suffers from intrusive music and background noise during crowd scenes, which overwhelm Gornold-Smith's voice to the extent that some key points cannot be heard. These production flaws in an otherwise fine program make this a strong optional purchase.